Beautifully Clean Burn (~60 hrs) ! Large Perfumed Candle with 100% natural wax. 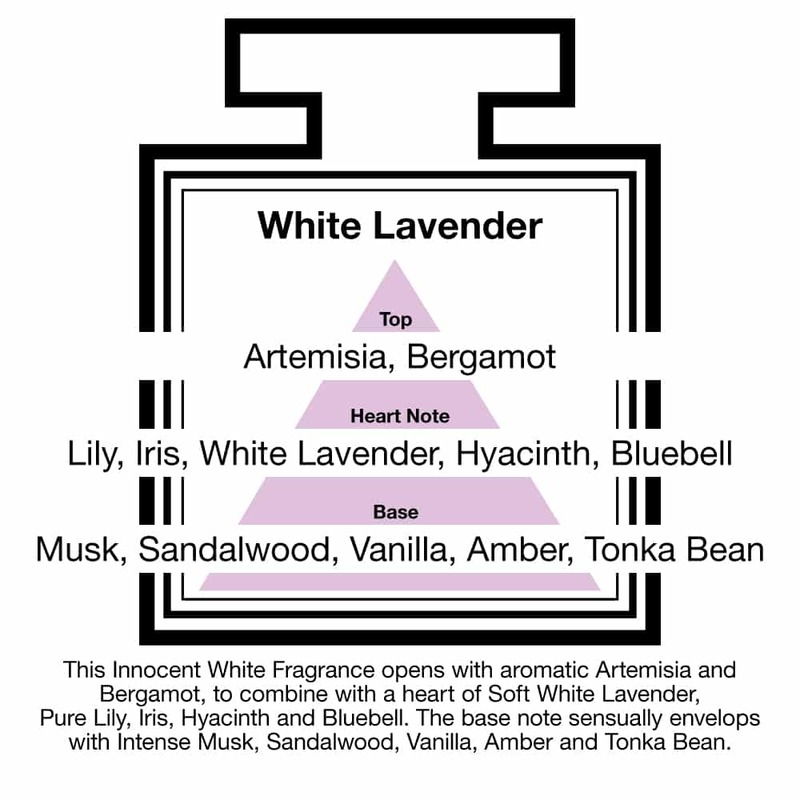 Sensuously Perfumes with natural / organic essential oils. The Snow Crystal Candle uses the world’s cleanest burning candle wax for a pure perfume bloom. Simply light the unique Snow Crystal Candle to envelop yourself and your home with a beautiful couture perfume. 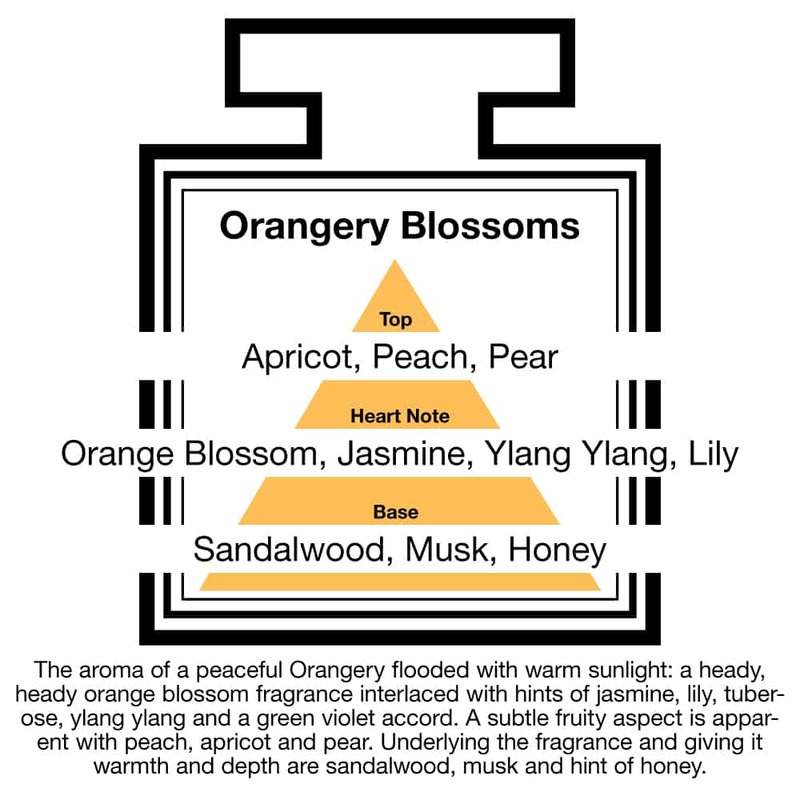 Enjoy selecting from one of our beautiful fragrances (see ‘fragrance descriptions’ below). These large perfumed candles will envelop your home with a sumptuously natural couture perfume. Simply light them and enjoy the atmosphere of a natural ‘Eau de Parfum’ from a candle. For the large Snow Crystal Candle we use the world’s best natural candle wax (stearin) for the purest perfume bloom and a beautifully clean burn. No other candle wax burns cleaner that stearin. 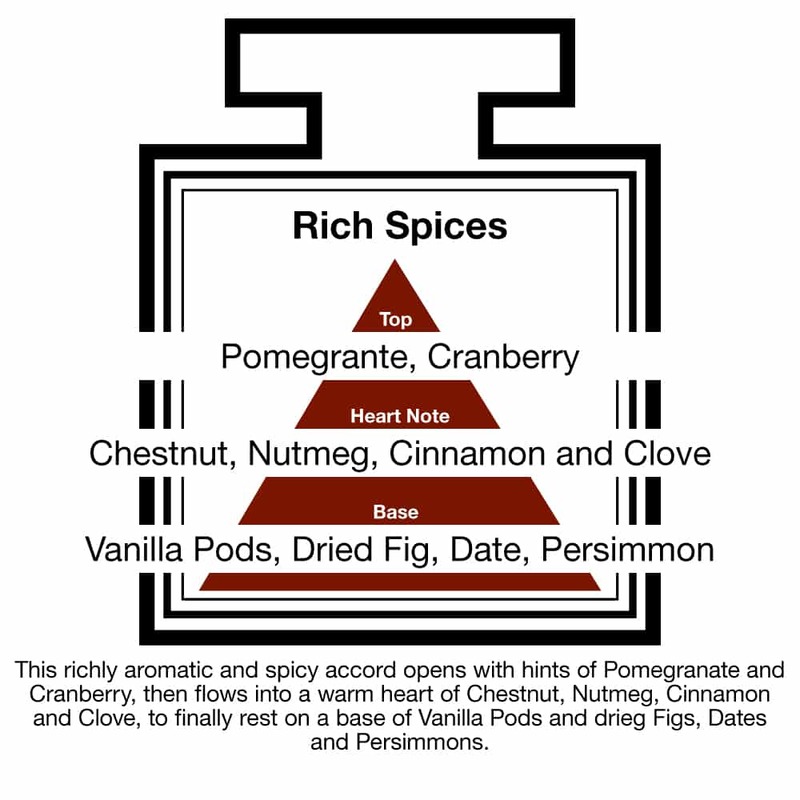 What Makes These Perfumed Candles So Special ? 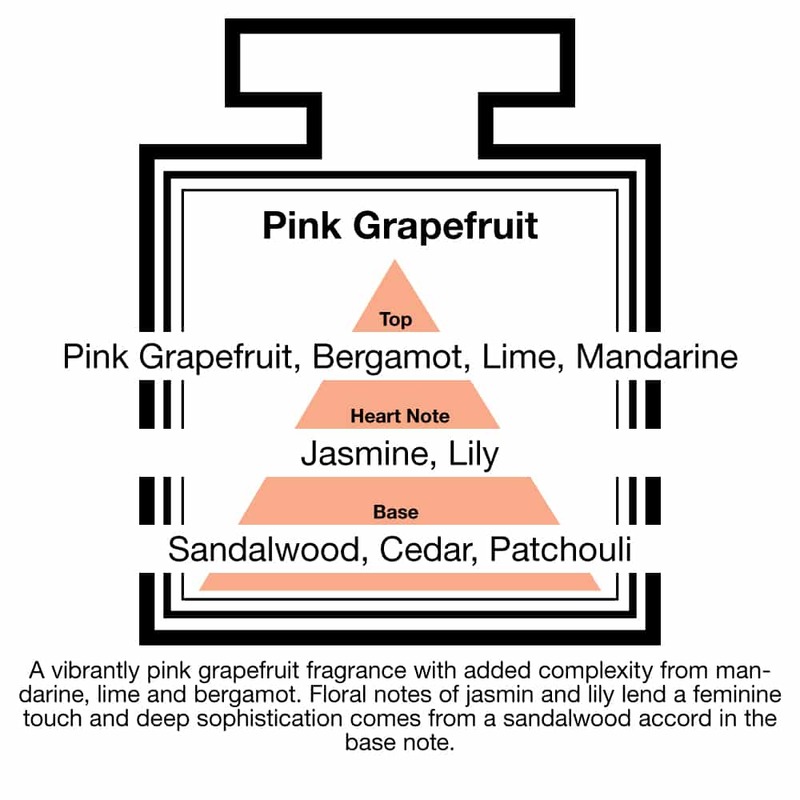 deeply & highly scented: high fragrance loading, homogenously scented with natural couture perfume (top to bottom). No animal testing. We do not test any of our products on animals ! The World’s Cleanest Burning Wax ? Yes, the large Snow Crystal Candle uses stearin, a wax which often hailed as the ‘Rolls Royce®’ of waxes and which carries the crown as the world’s cleanest burning candle wax. People in Scandinavia are passionate about candles and the Scandinavians are known to be the highest average consumers of candles. During the winter months, when there is very little daylight in Scandinavia, most households will be burning a multitude of candles at the same time. 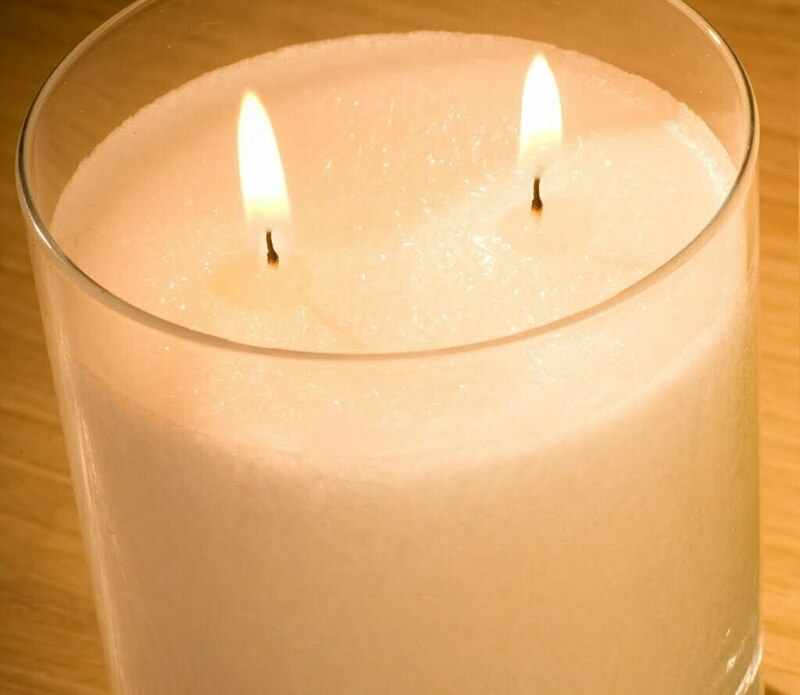 Any candle wax that soots or smokes even a little, would not be acceptable in these circumstances, as it would pollute the air in the room, e.g. it would lead to coughing. This is why the Scandinavians love stearin candles. The have consistently found it to be over time to be the cleanest burning wax and the most comfortable one to burn in their homes. Even though stearin candles tend to be more expensive, approx. 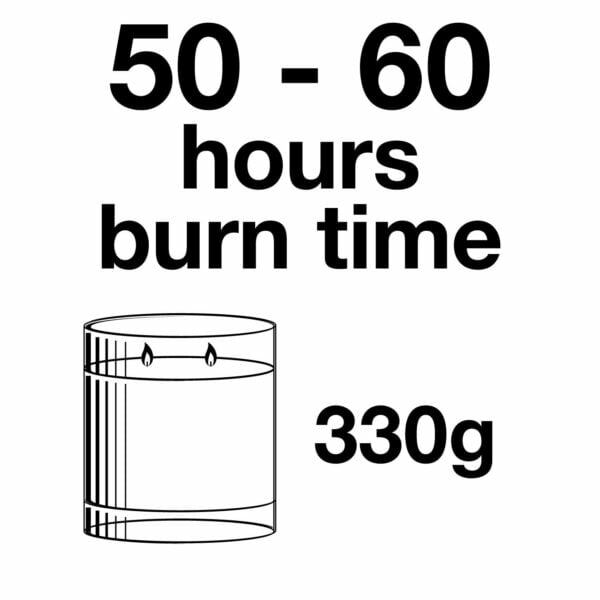 50% of all candles lit in Scandinavia are made from stearin. This pre-eminence of stearin is simple proof of their quality and why stearin carries the crown of the ‘cleanest burning candle wax’ in the world. Is This A New Type Of Wax ? Stearin is one of the oldest waxes and you will be surprised by how much is written about its qualities, when you run a search on the internet. 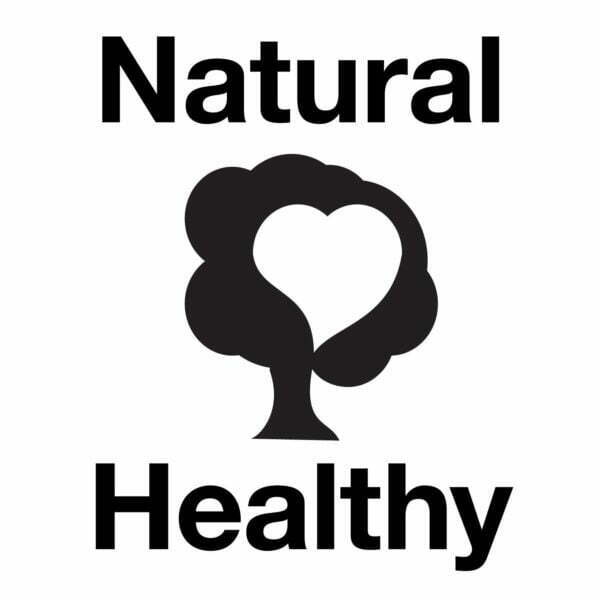 It can be made from many natural oils: soy bean, coconut, palm, avocado, rapeseed, sunflower, etc. If you have Scandinavian friends or visit the region, then we invite you to enquire about ‘stearin’ or ‘sterin ljus’. You may be surprised by the passion and enthusiasm with which the speak about them. You will find most dinner candles and pillar candles will be made from stearin because it does not drip, another of its unique features. Sparkling Diamonds Become Liquid ? All of PAIRFUM’s Snow Crystal Candles have a sparkling surface, an effect that makes look like diamonds or frozen window panes. 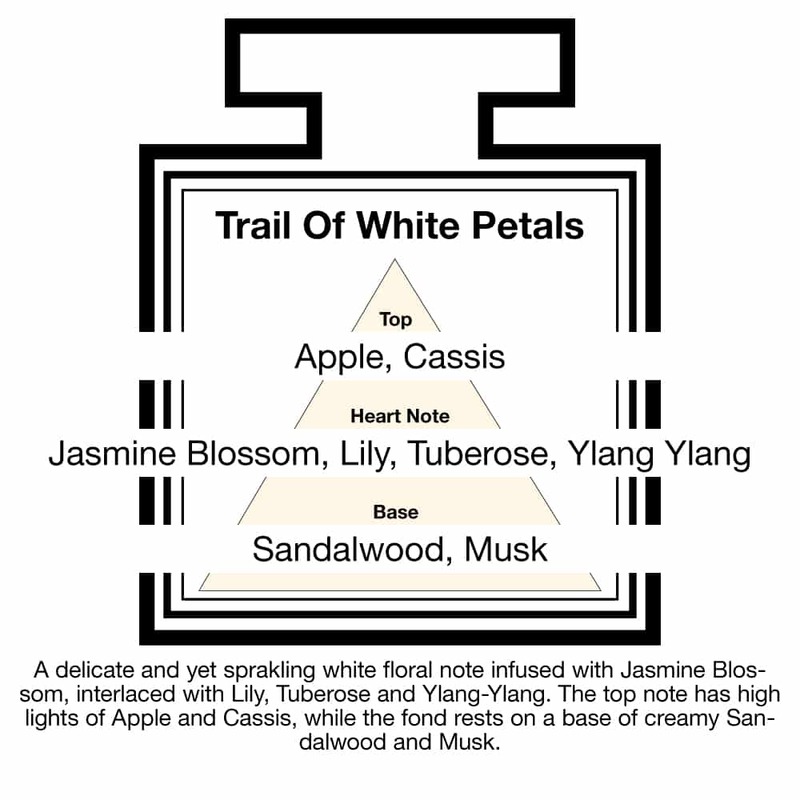 This is achieved through the use of a special grade of stearin and a unique manufacturing technique, that that relies on the skill and attention to detail of our artisan candle makers. This crystal wax will liquify when lit but reform and harden into snow crystals again when the flame is extinguished. 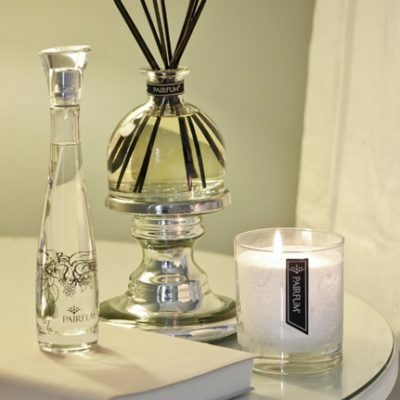 PAIRFUM have pioneered the use of stearin in perfumed candles and we are strong advocates of its many qualities. PAIRFUM acknowledges that Rolls Royce is registered trademark of Rolls-Royce Motor Cars Ltd.